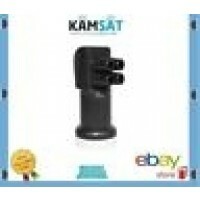 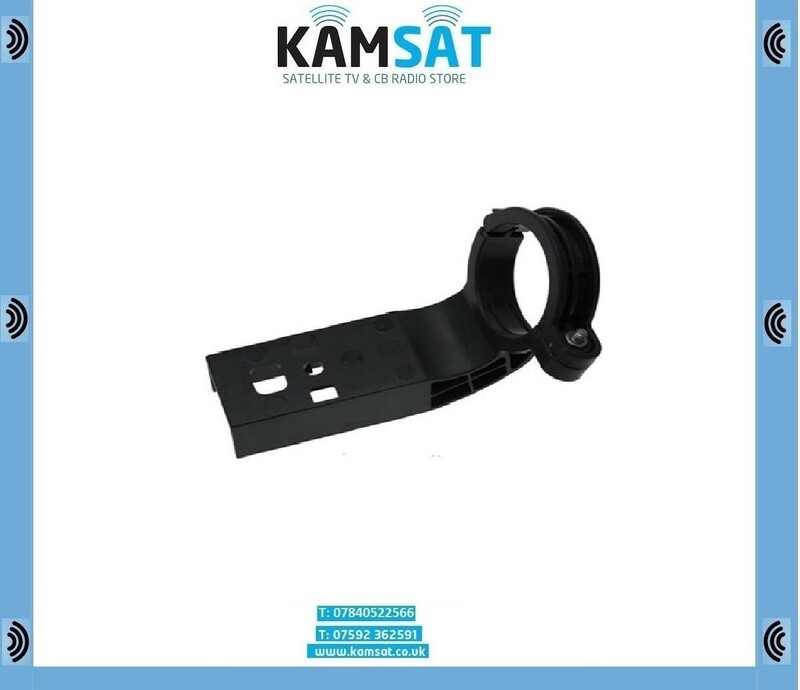 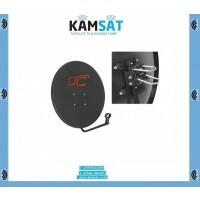 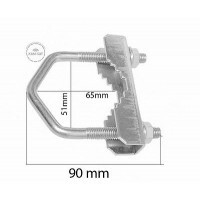 This adaptor is now required if you purchase a new LNB for your original Sky dish. 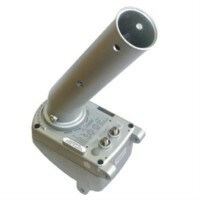 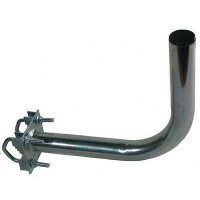 The new LNB's on the market now have the MK4 . 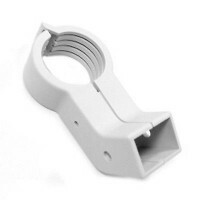 This adaptor is instantly recognisable as it has a spirit level fitted to it. 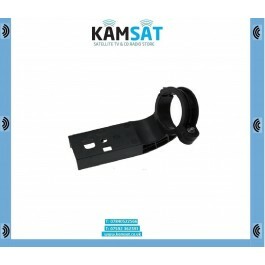 Annoyingly Sky have altered the neck diameter of the newer LNB's.